This entry was posted on October 23, 2013 by Nicola Rodney Crook. 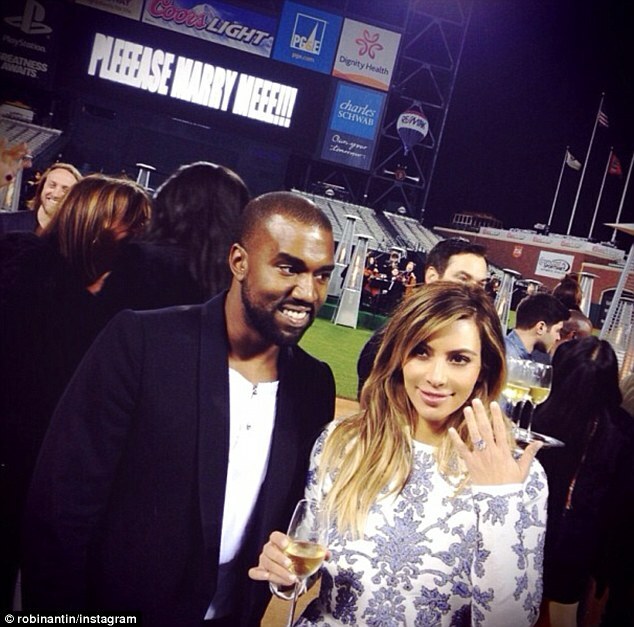 Aww Kim and Kayne are engaged. Firstly we would like to say congratulations to the reality star and hip hop artist and secondly how romantic was the proposal...“Pleeease Marry Meee!! !” flashing on a giant screen at an empty baseball park while an orchestra played “Young and Beautiful” by Lana Del Rey, that would have been hard to say no to but who would have said no because have you seen the ring??? Bling Bling. 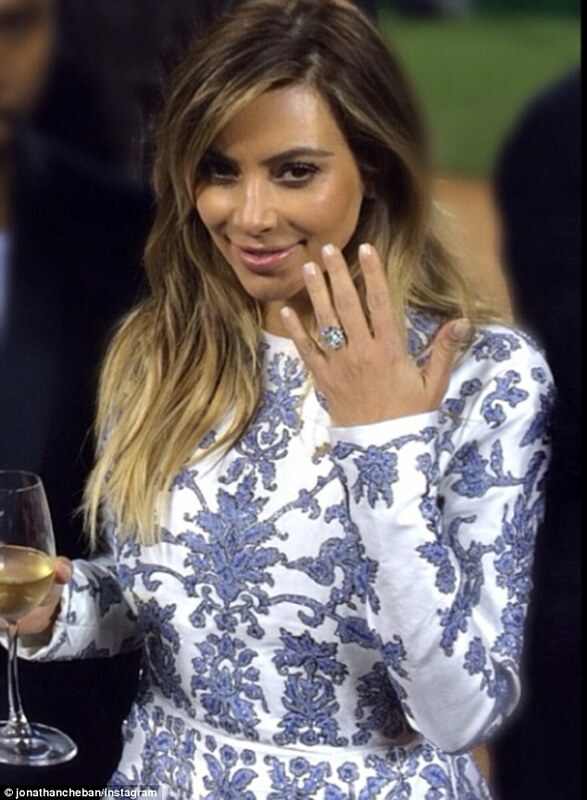 The diamond worth an estimated $1.6m sparkled just like Kim did in a little Valentino number. She looked amazing in the Lilac and White embellished gown. I’m wondering if the famous Spanx were worn. It is no secret they are the saviour for many A-List Celebs and Kim herself has been filmed wearing them confessing they are her "life saver". They are sure going to be mine for the party season. Talking of party season, have you all got your outfits sorted? Now how about the lingerie? We have a few "life savers" in stock including the famous Spanx Super Higher Power as seen on Kim. Why not check out Bras and Honey for your Party Solutions?